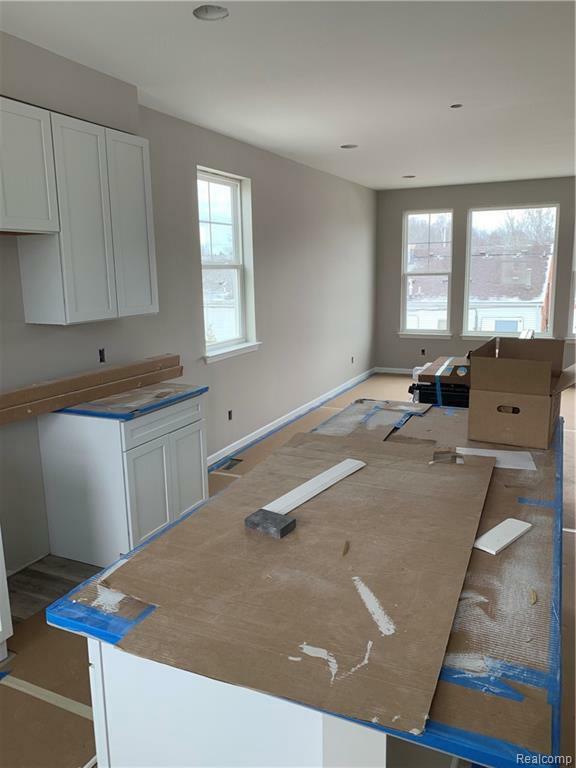 Move into this brand new 3 bedroom end townhome in Early May!! Welcome to Liberty at Tribute presented by 2017 Developer of the year, Robertson Brothers Homes! The ever popular "Oak" plan features 3 bedrooms, 2.5 baths, 9 foot ceilings, tile in the bathrooms and a privacy deck. 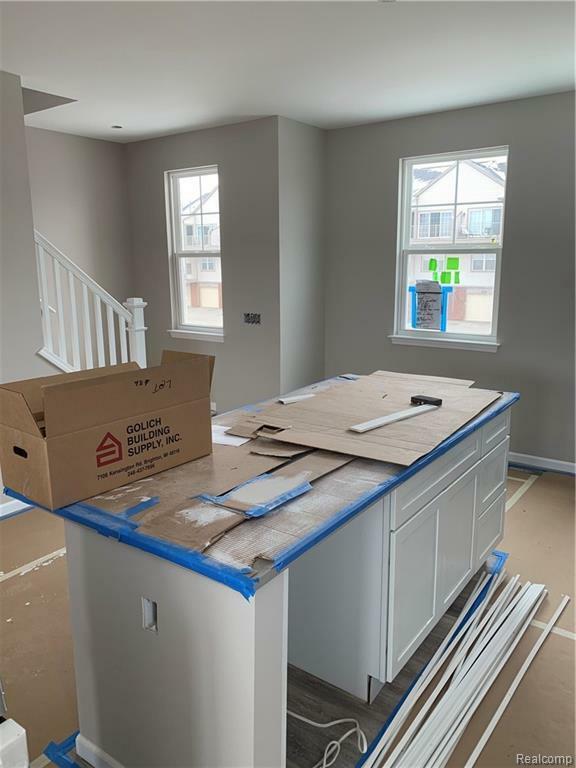 This home, just steps from Downtown Wixom, features over $24,000 in designer finishes!!! 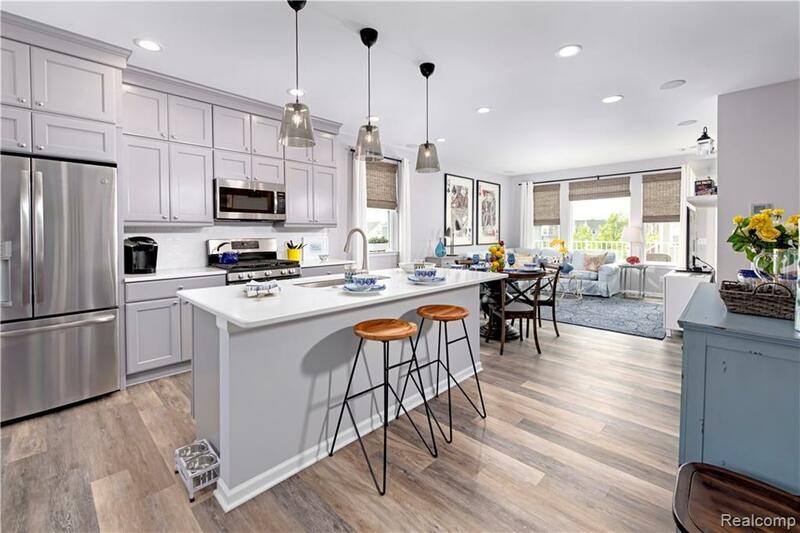 Includes: Custom paint, Luxury plank-style flooring throughout, GE stainless steel appliances, upgraded white cabinetry, gray quartz counter tops, granite in both full baths, and an upgraded lighting package!!! 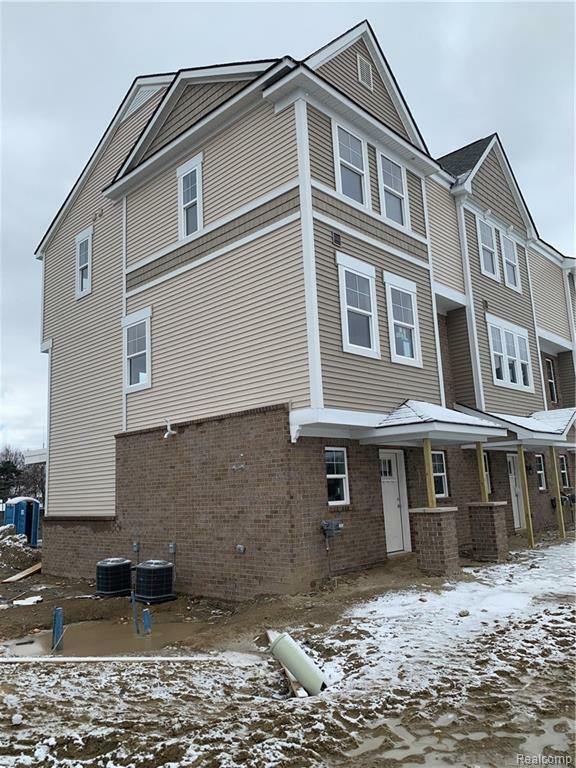 Liberty at Tribute is just minutes from I-96, providence hospital, Novi shopping, proud lake recreation area, and Island lake state park. Not to mention the community has it's own dog park, and the rails-to-trails runs right through the center. Make this neighborhood, home today!! Please visit our information Center at 411 Wright Street from 12pm-6pm Mondays, 11am-6pm Tuesday-Sunday.